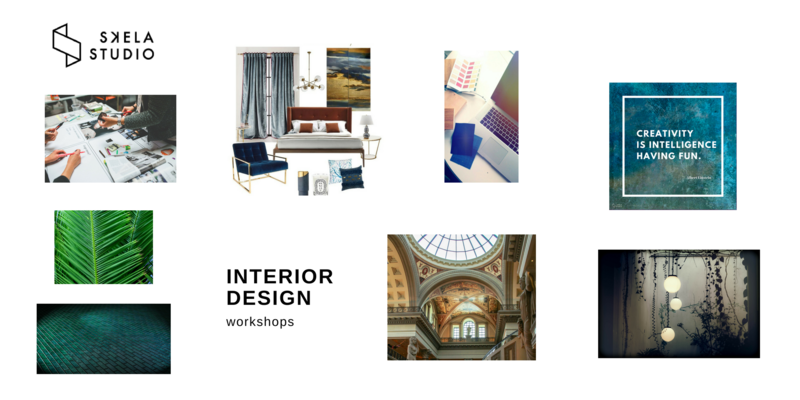 Join us on an exciting journey in Interior Design. 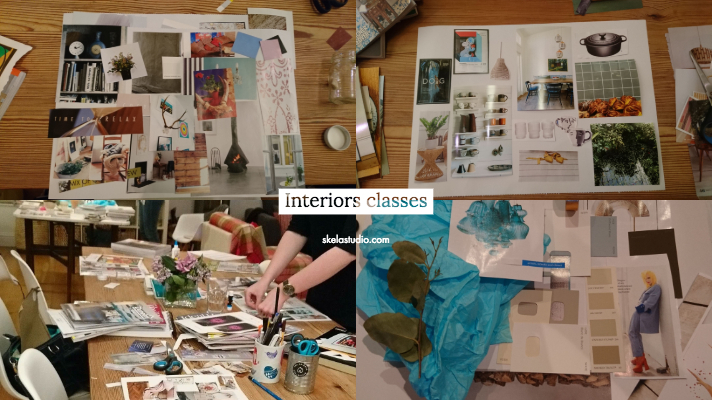 We have been doing Interior Design workshops and courses in Edinburgh for over three years now and have seen so many talented people having fun while learning new skills. It is suitable for absolute beginners or people needing a bit of a refresher. 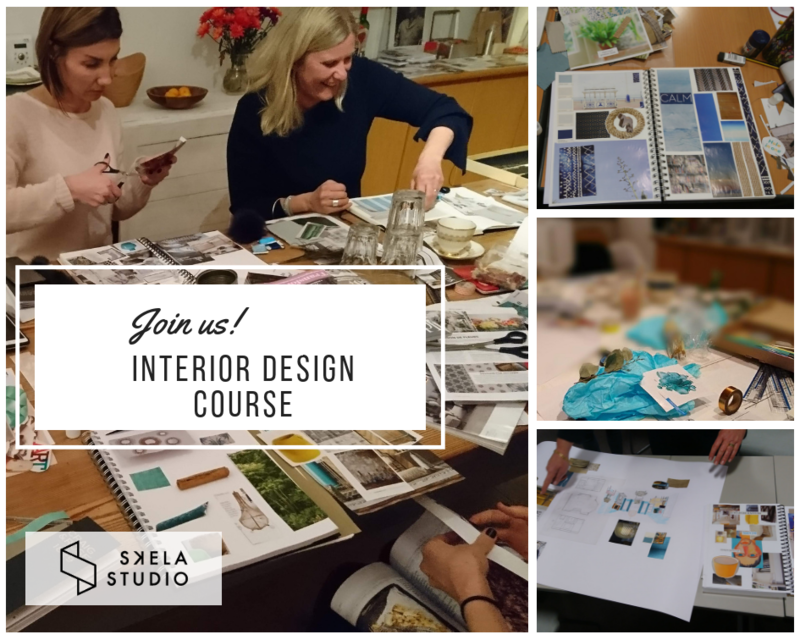 Whether you want to re-design a room in your home or just want to dip a toe into the world of interior design, our courses and workshops aim to help you gain skills & confidence in tackling any interior design project. More reviews on Craft Courses Website. Do you feel overwhelmed by the inspiring images on Pinterest, Instagram and in magazines? Or are you struggling to find that inspiration, make that all-important start or follow through with a renovation? 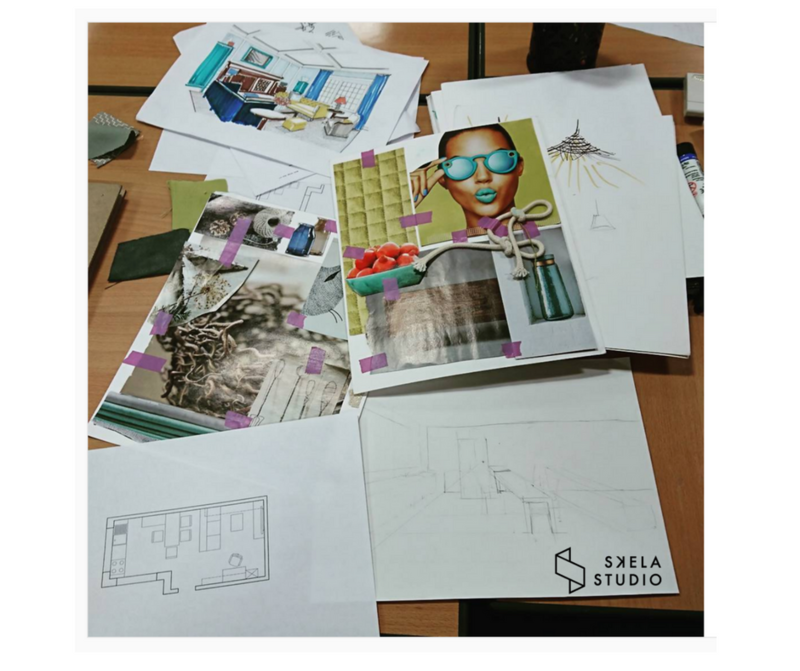 Our courses will show you the processes that Interior Designers go through when working on their projects. The price is including lunch and refreshments. 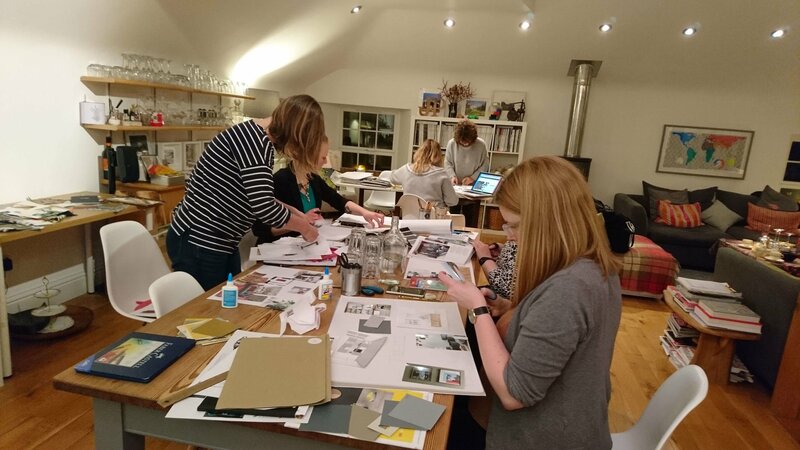 At the end of the course, you will have completed a mood board to take and use at home. By following the steps covered in the course and using the handy tips from the workshop you can make a success of any Interior Design project. – To use lighting to create different atmospheres in interiors. Limited places, small informal groups in inspiring locations in the Edinburgh City Centre. For news and Early Bird Offers please subscribe to our newsletter.